Here is a fun craft to do with the littles for Thanksgiving. You may need to order the feathers, but you should have everything else on hand. (If you join Amazon Prime you will enjoy free shipping on any order so you can get the feathers delivered to your door in 2 days. I have had it for years and LOVE the convenience and price.) Kids get excited when they create something and they feel proud of what they accomplished. This is a great craft for kids that they an display over the holiday and be happy about! 1.) Cut the paper plate in half. 2.) Set one half aside and on the other side you can draw eyes, beak, a gobbler and feet. Cut these out. 3.) On the paper plate half have child glue feathers in the pattern of a turkey tail. Trim the feathers at the bottom if needed. 4.) Glue the eyes and beak onto the paper roll. 5.) add the gobbler and the feet. Children, DIY & Crafts, Fall, Ideas for Quality Time with Kids in Under 30 minutes. permalink. I totally remember making these as a kid! So much fun, and then we’d decorate the thanksgiving table with them. Can’t wait for my nephews to be old enough to do this with them! What a cute craft project. Will share this with my sister she works in a daycare. 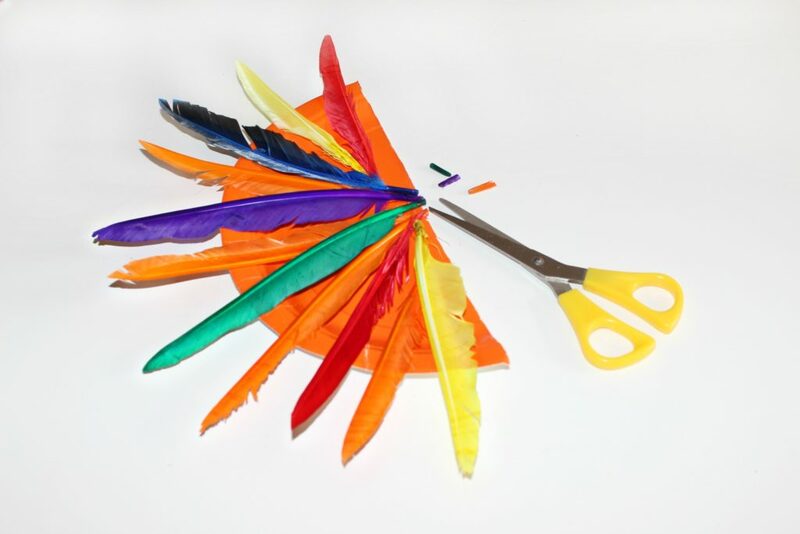 Aww this s such a cute and adorable craft to do with the kiddos! That turned out so cute! You could even use them for napkin rings! 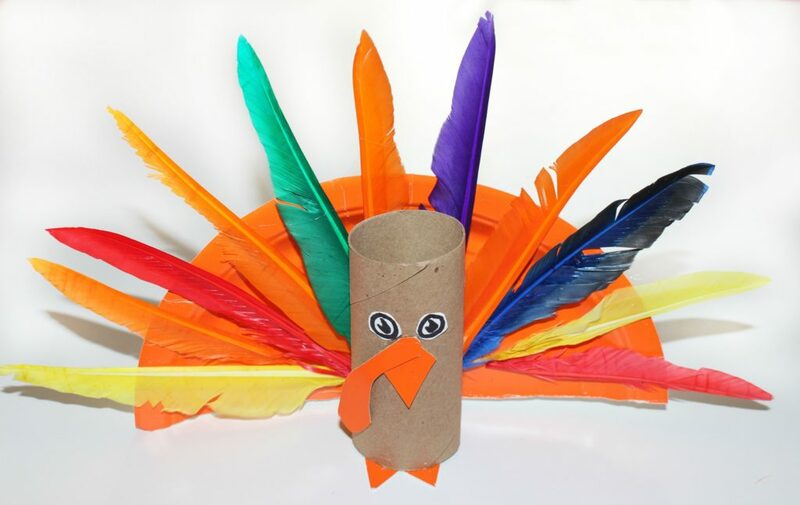 Paper roll craft looks quite attractive..kids really going to enjoy this creativity. Oh, my goodness! This is the cutest crafter ever! I need to get the other supply items! So, dang cute! This is an incredibly cute little Turkey. Seems so simple to make but has a unique and special look. 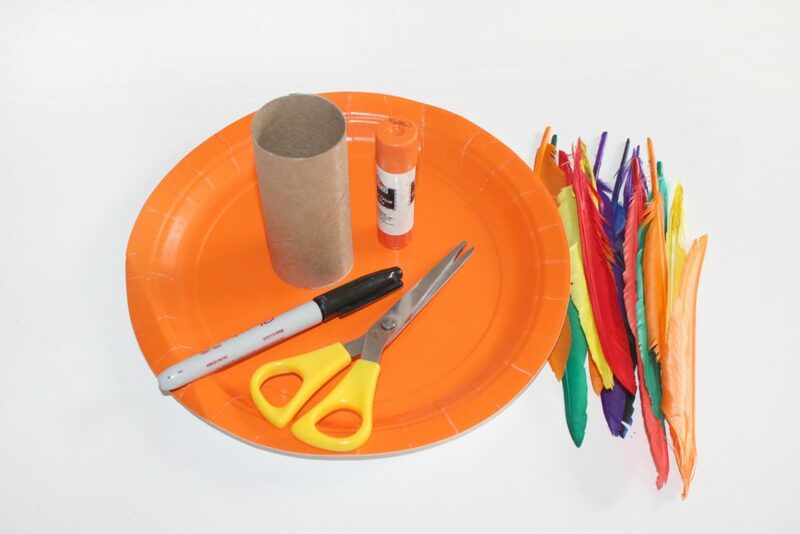 I love preparing arts and craft activities for the kids especially when there’s a special occasion! 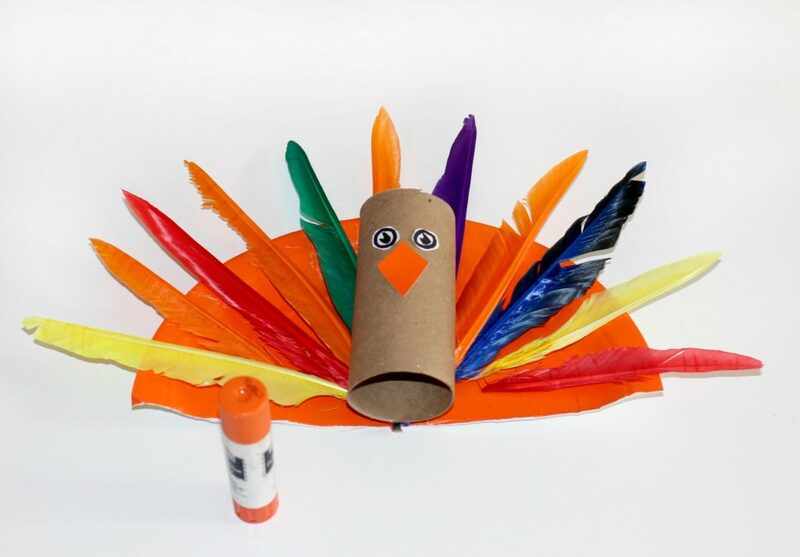 This turkey is really awesome and fun to make! I’m sure my daughter will love it. I love this project. If my daughter had been younger we might have done it. Although my daughter might enjoy doing it with other kids. It’s so colorful. It’s awesome. Oh this is so cute craft. My son will definitely love this diy. He has a project from school so this is perfect. Thanks for sharing. wow looks really cute ! 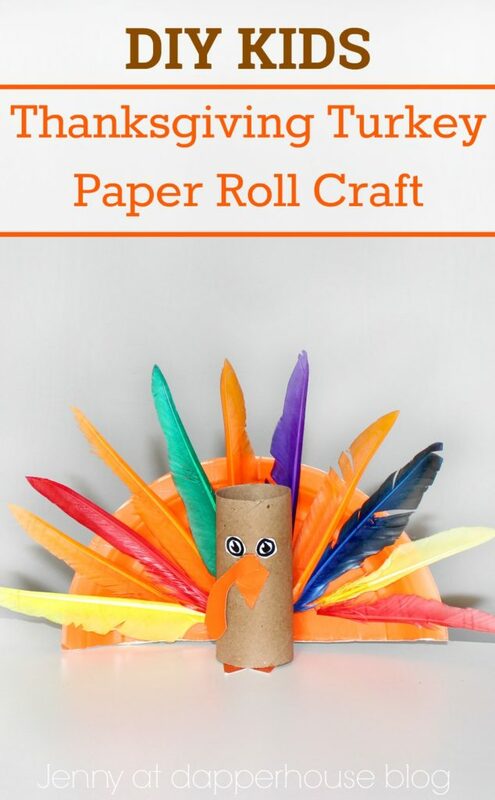 very good craft idea for this thanks giving …. Great share! !